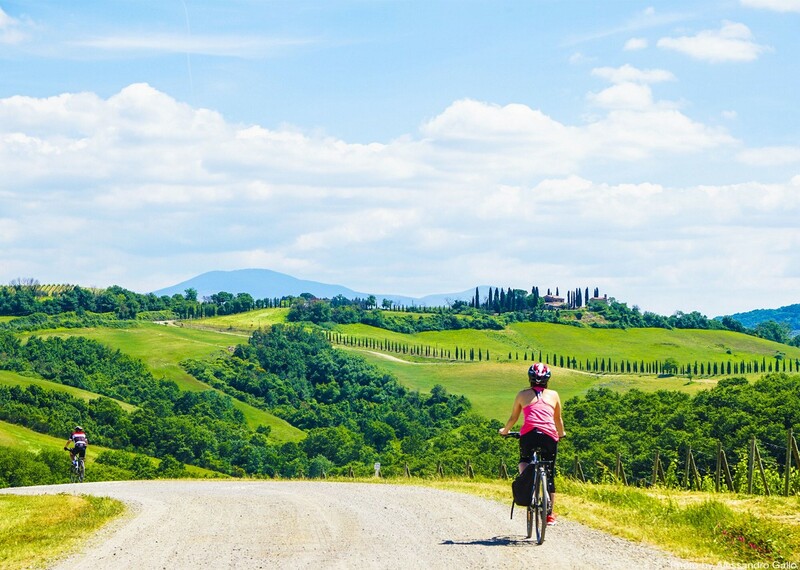 A fantastic cycling holiday in Italy that really showcases the beautiful Tuscan countryside. 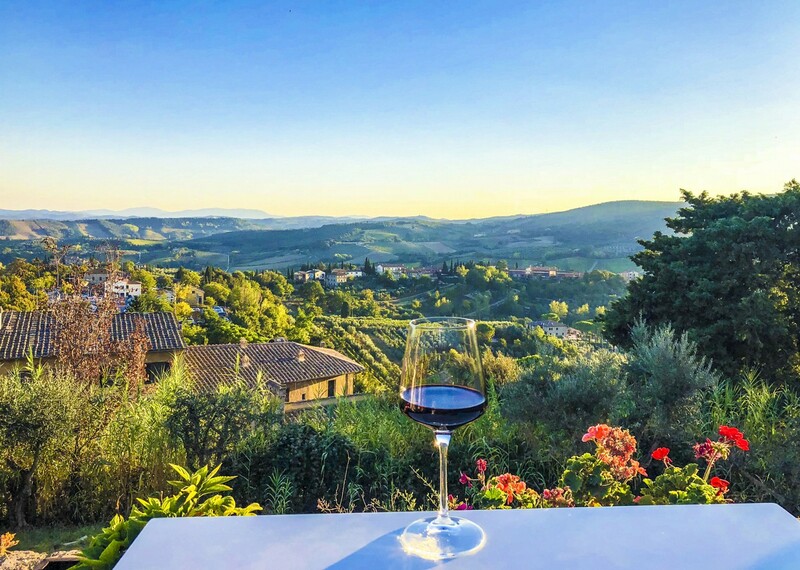 Rural Tuscany is synonymous with undulating green hills capped by medieval, tile-roofed towns, punctuated by cypresses, churches and stone farmhouses, delicious wine and authentic Italian food. 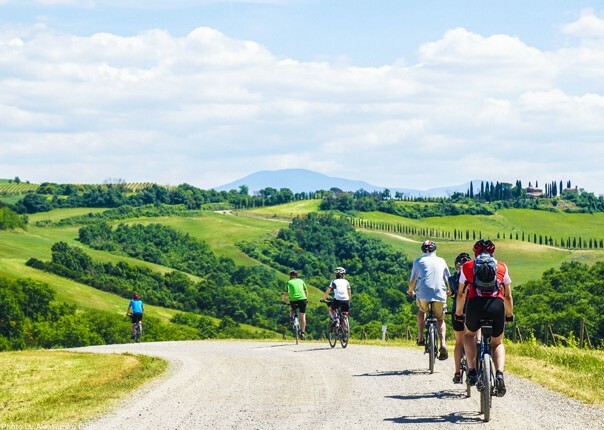 Rolling green countryside will be the backdrop for most of your Tuscany cyling holiday and you'll have the chance to explore the Chianti region and the Crete Senesi which are among the most classic and beautiful areas in the whole of Tuscany. 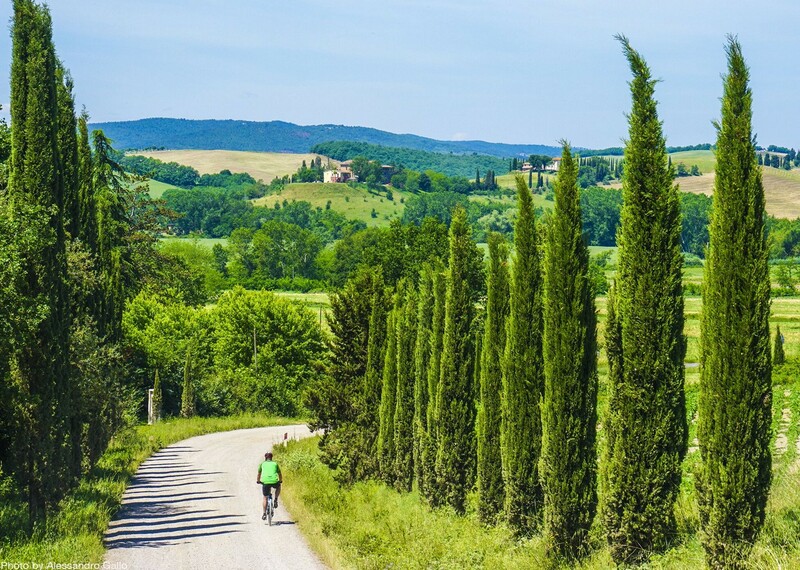 As you journey on this cycling holiday in Tuscany you'll take in its natural beauty, and experience varied riding taking you through dense forests and alongside rivers and the legendary routes from San Gimignano, to Monteriggioni and on to Siena. 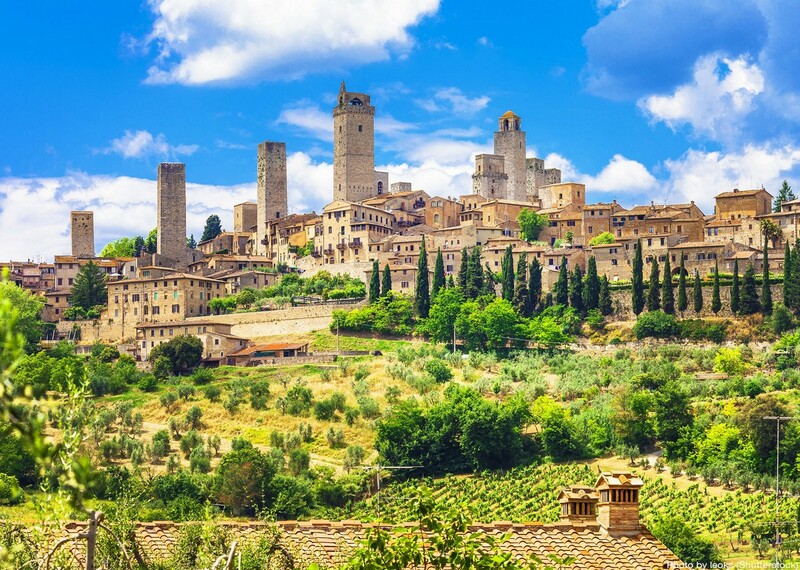 After arriving in Pisa we'll transfer you through Tuscan landscape, arriving at your first accommodation near San Gimignano, one of the many historical towns you'll be visiting throughout the week. 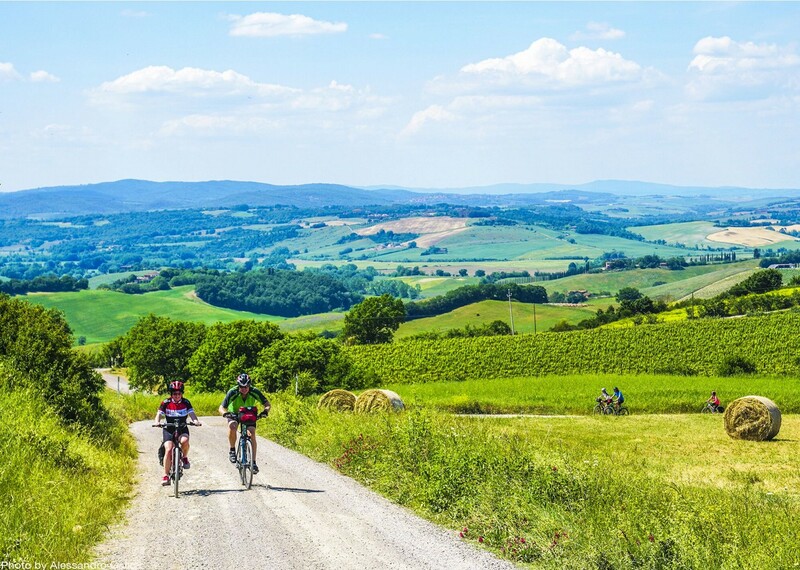 The subsequent days will see you following quiet roads, riding past picturesque farmhouses nestled amidst olive groves, vineyards and forests on your way to the medieval towns of Abbadia Isola, Monteriggioni, Radda in Chianti and Siena. 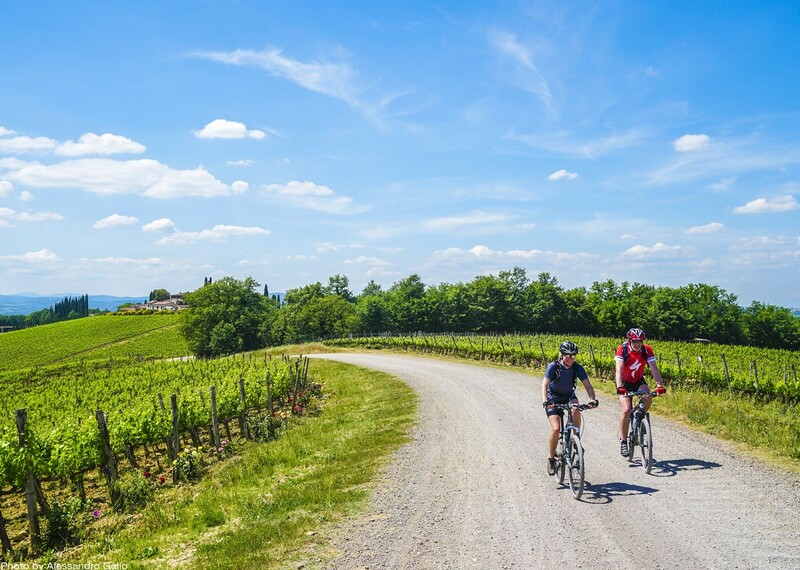 With towns oozing the Italian Renaissance atmosphere, scattered with great restaurants, superb gelaterias and the excellent wines of Chianti and Montalcino, there's no better way to explore Tuscany than by bike! 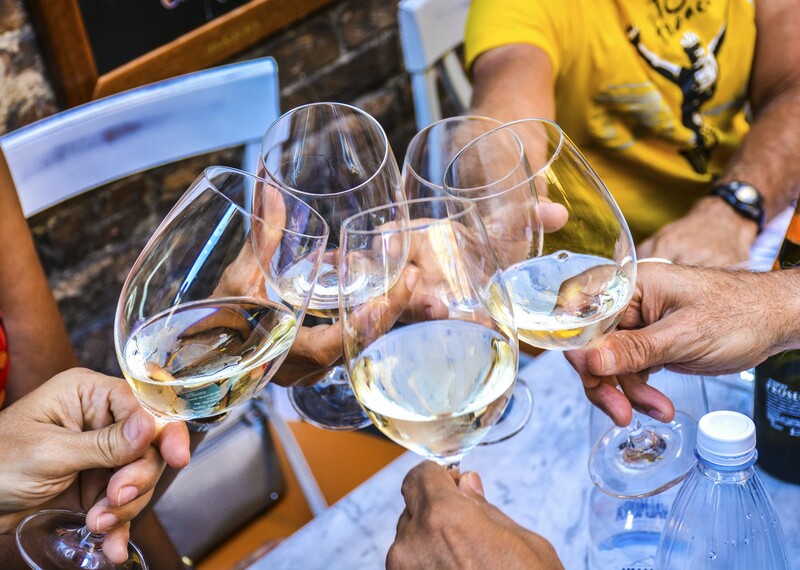 If you'd prefer to join a group trip, we have a slightly tougher version of the route available. 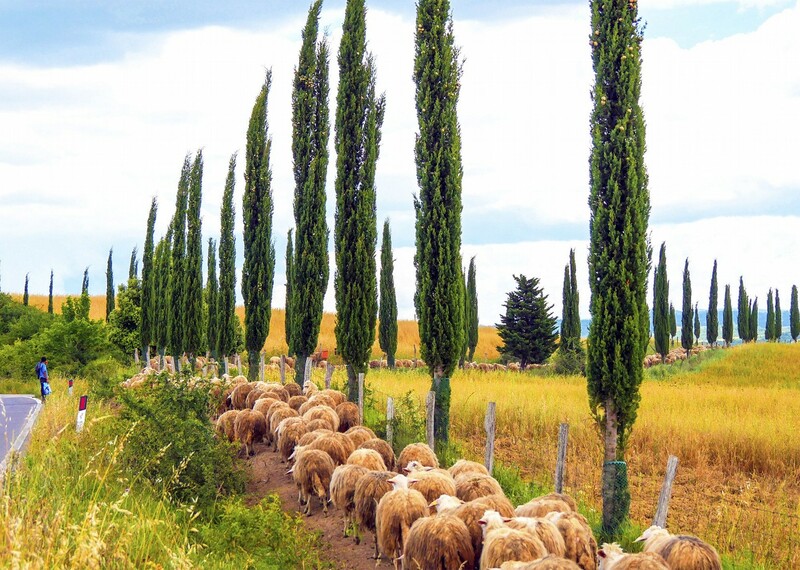 Please check out our Taste of Tuscany tour! 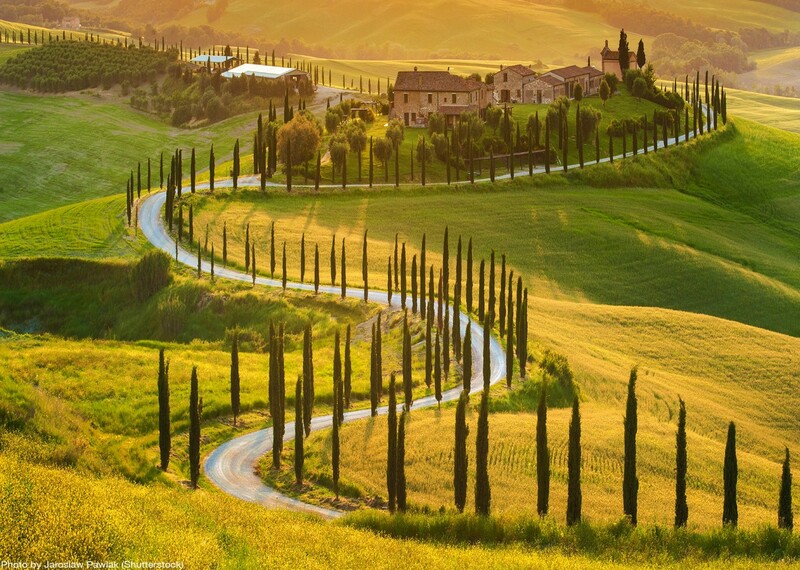 Tuscan scenery was awesome! Representatives were excellent. 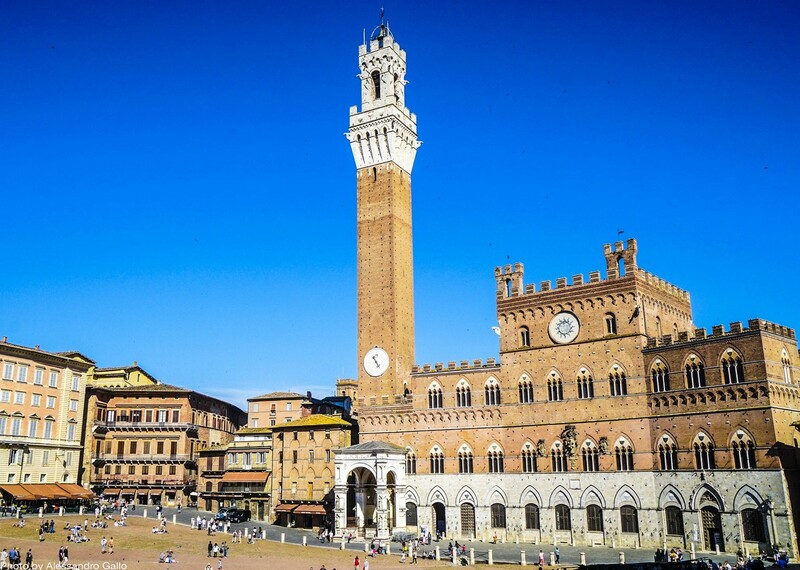 I needed some bike repair at the end of day 4 in Siena and it was done after a single text message with no hassle at all. No errors on the map and easy to follow! Excellently described and true to the descriptions. A full and thorough briefing at the start of the trip and great directions (map and words) – we never got lost once. Excellent service during the booking process and on arrival, through to the taxi transfers to and from the airport. 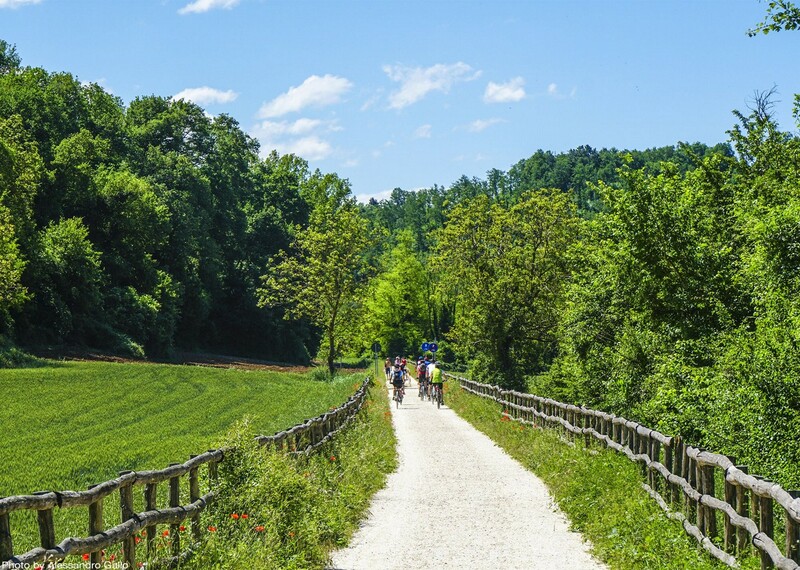 The ride from Casole D‘Elsa to Abbadia Isola (and for our changed itinerary) through to Monteriggiano was excellent – lovely road through some amazing countryside (though the whole week could be described this way) but we had a cappuccino stop at the restaurant recommended en route. Questions answered promptly and well and nothing was too much trouble. 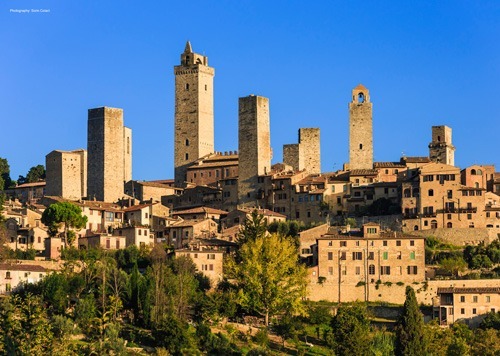 A really excellent trip – so well organised and made easy work (despite the hills & heat) of the beautiful Tuscan countryside. Thank you very much to all the team! Bikes were great – good quality and well set up. The route planning and maps worked fantastically and we didn’t get lost once. Superb arrangements and communication. Everything happened as you said it would and at the time it was arranged. 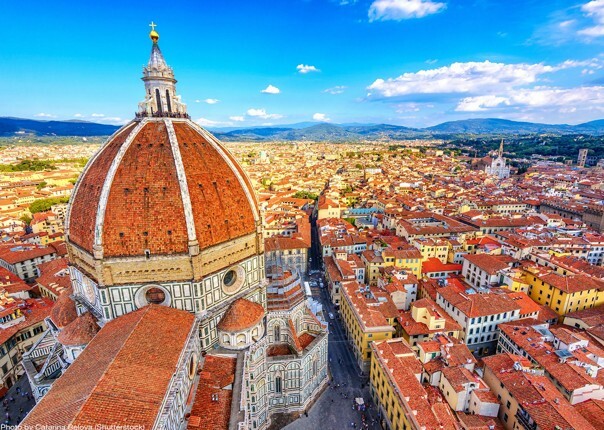 The ride into Sienna was a favourite – as there were some fantastic views. Both of our tour guides were extremely knowledgeable and helpful. They were always available. The standard of the accommodation was better than I have come to expect on ski holidays. It was my first cycling holiday, but it won’t be my last, and Skedaddle will definitely be top of my list! Really enjoyed every aspect of the holiday. 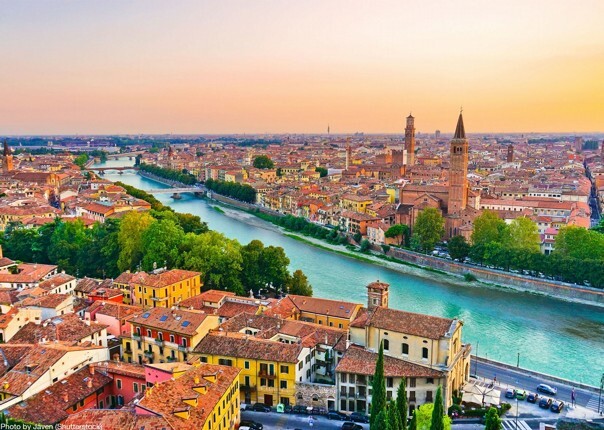 Great scenery, wonderful food, brilliant guides!